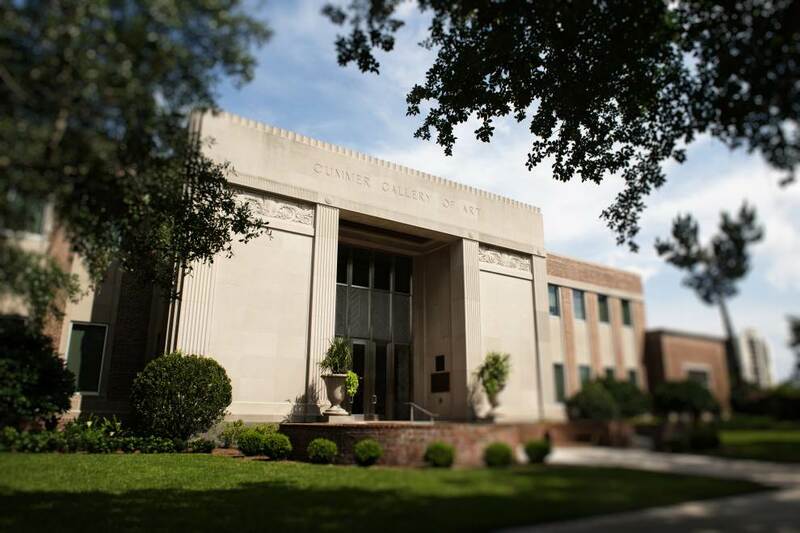 The Cummer Museum of Art & Gardens is the largest fine arts museum in Northeast Florida. The Cummer Museum was established in 1958, when art collector, garden enthusiast, and civic leader Ninah M. H. Cummer bequeathed the art collection and riverfront home she shared with her husband Arthur, to create the Museum. Today, the core collection of 60 pieces from the Cummers' estate has grown to include nearly 5,000 works of art. The 2.5 acres of historic gardens, set against the backdrop of the St. Johns River, serve as a centerpiece of beauty for all to enjoy. Art Connections, the Museum's nationally-recognized interactive education center, enhances the cultural learning of more than 130,000 visitors annually.